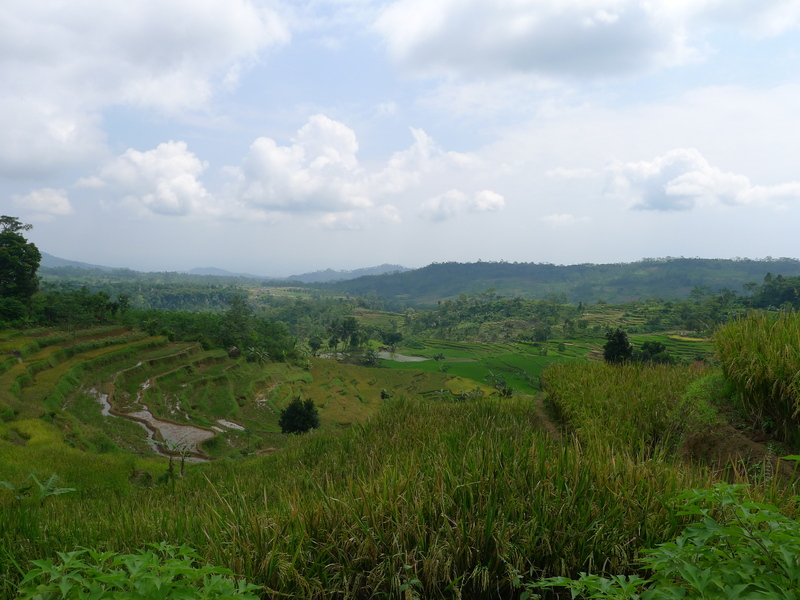 I have always been fascinated by the beauty of Indonesia land. Now more than ever I really appreciate the chance for being able to see such an amazing scenery. I took this picture during my visit to the village where my nanny lives. We are in the “Age of Aluminum”, this according to a lecture by Dr. Chris Exley, PhD at a January 2011 vaccine safety conference in Jamaica. A common expression among those who deflect aluminum’s toxicity issues is that aluminum is prominent throughout the earth’s crust. What they fail to mention is that aluminum (Al) wasn’t widely bioavailable to humans until the latter part of the 19th Century when it began to be mined for creating metals and medicines. Now we have aluminum appearing in cookware, wrapping foils, beverage and food containers, underarm deodorants, tobacco, over the counter (OTC) and prescribed medicines, and as adjuvants in vaccines. Al is highly reactive with other chemicals and creates antigens to stimulate immune system antibody responses in vaccines. But the mechanics of these reactions are not understood by Big Pharma. This was the most “lost in translation” experience I’ve ever had, completely lost. Last week I and my husband transited in Seoul during our trip back to Indonesia. We hadn’t had dinner and were so hungry that anything looked yummy for us. 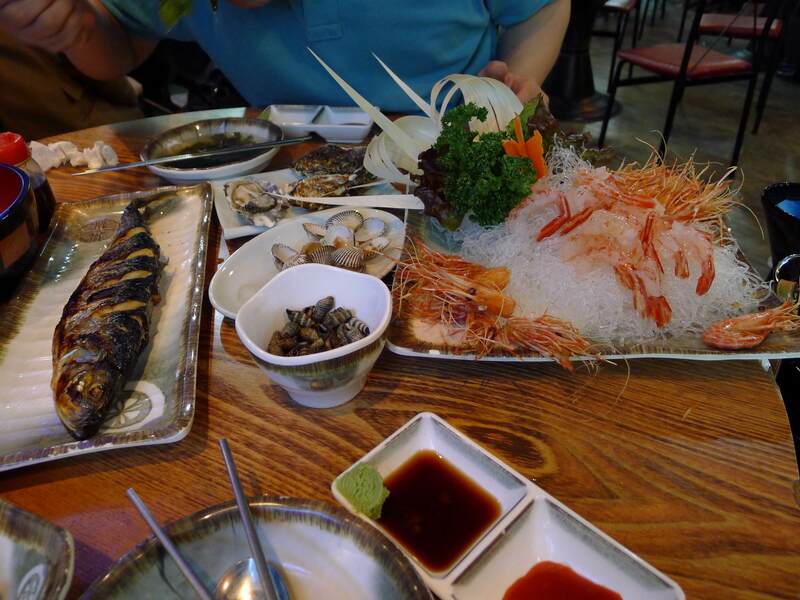 The reason we entered this small restaurant was because of its live seafood display. The owner gave us the menu .. no picture and all Korean, the only thing we understood was the price. After flipping all the pages with no idea, He wanted us to follow him to the seafood aquarium display and asked us to choose what we wanted to have. 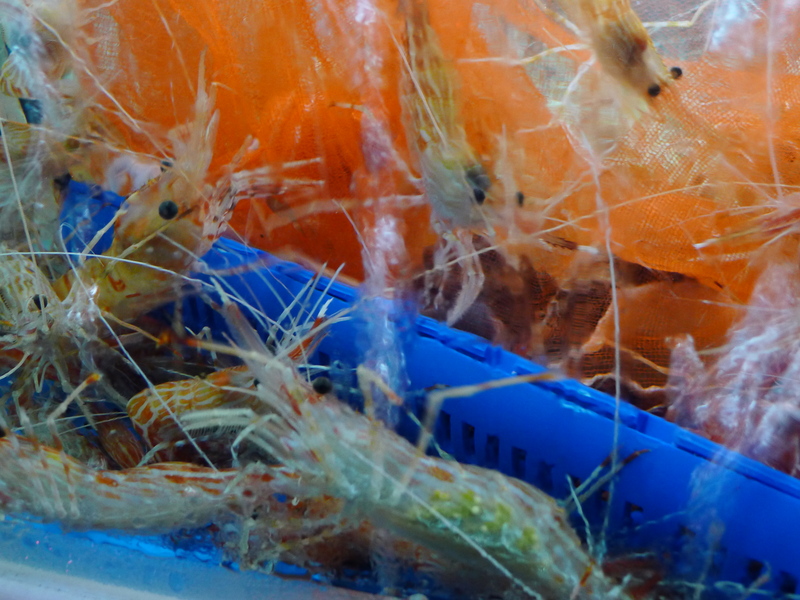 There were snails, funny fishes, skinny crabs, mussels in several types … we ended up pick the shrimps as it looked more familiar. At that point we entrusted our dinner to him, not knowing what kind of food he would provide us with that shrimps. 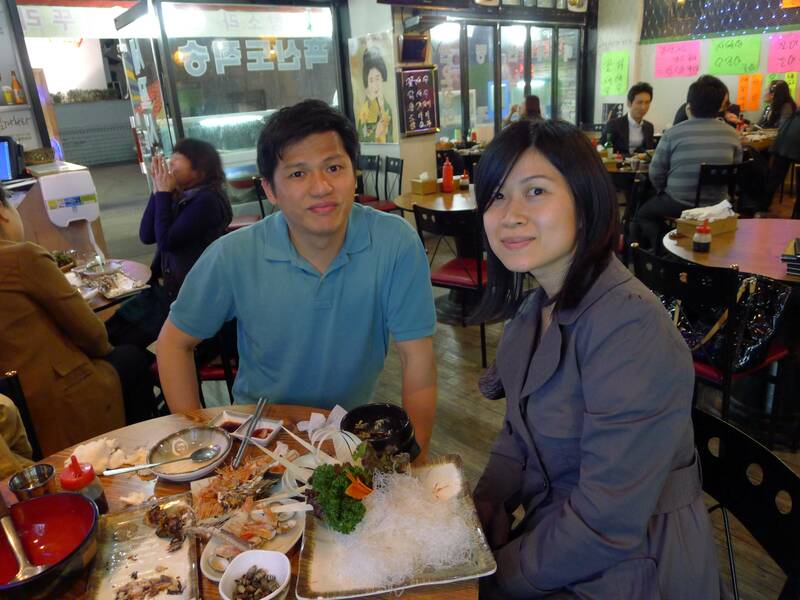 5 minutes later, the waiters brought us the seaweed soup, baked sardine, snails, and oyster, ha!!!! What happened to the shrimp ? and who ordered these ? 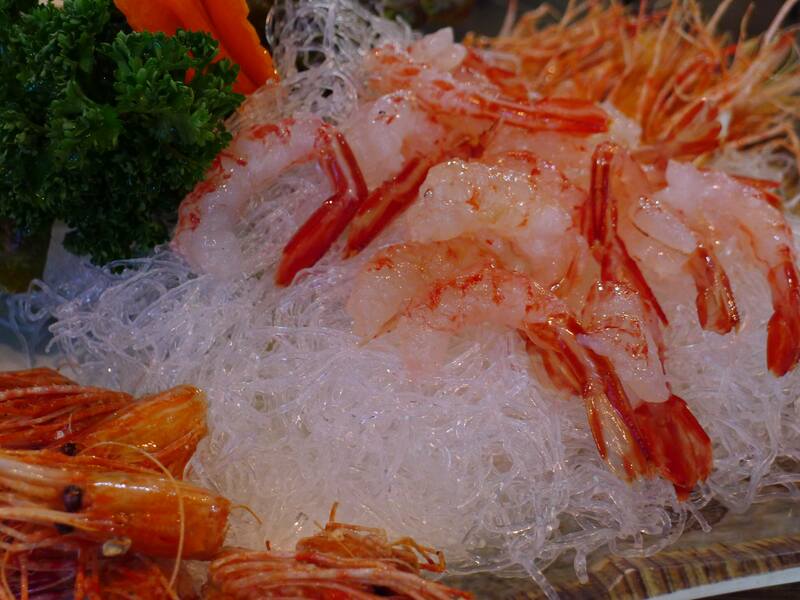 Finally the shrimp came out, in sashimi style …. not what we expected at all. The thing is we are not the fans of sashimi. The owner came and taught us how to eat it using dipping sauce ( sweet tomato chili sesame oil taste ) and also how to take off the head shell and eat the head which was separated and fried. Unexpectedly it was the most delicious shrimp I’ve ever eaten, honestly I will order it again next time, no doubt!! !